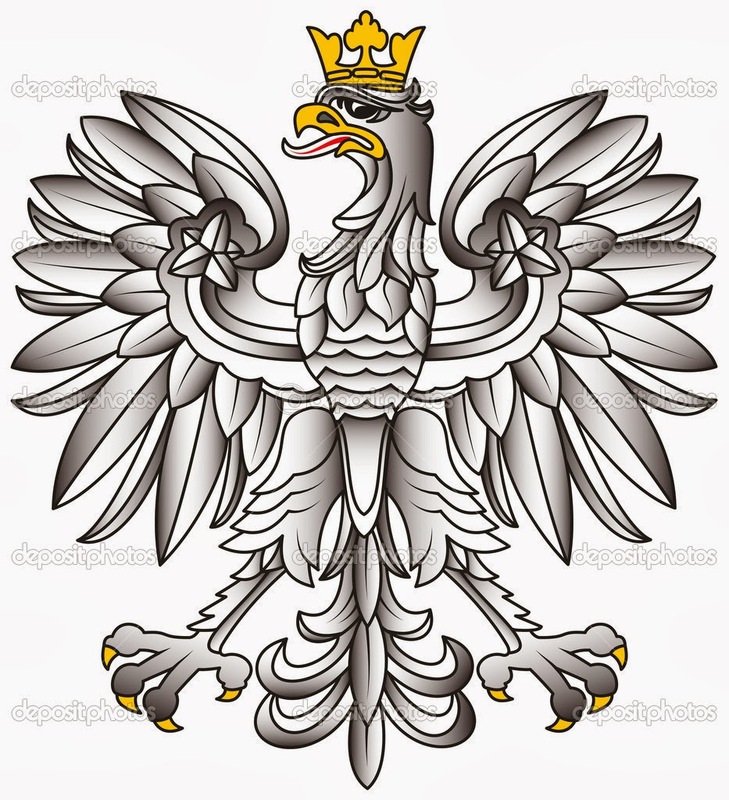 The White Eagle is a Polish emblem, founded by the legendary ruler Lech, the founder of Gniezo. 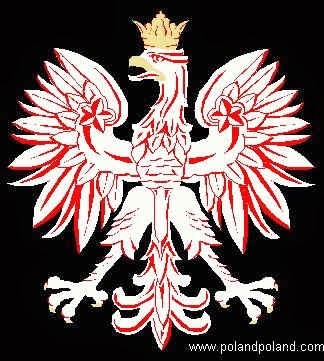 It was the symbol of the Poland Army in 1555, when Poland was a strong regional empire. It also appeared on coins in 990 AD. Since then, it became the unofficial symbol of the Polish Army ever since. 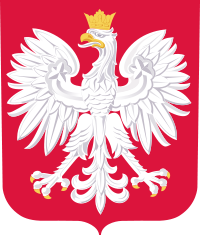 Its shape and characteristics changed many times in the Polish history, but the white color remained. The current deign us made in 1927, and it is popular on stamps and as a symbol of different non-governmental organizations in this country.